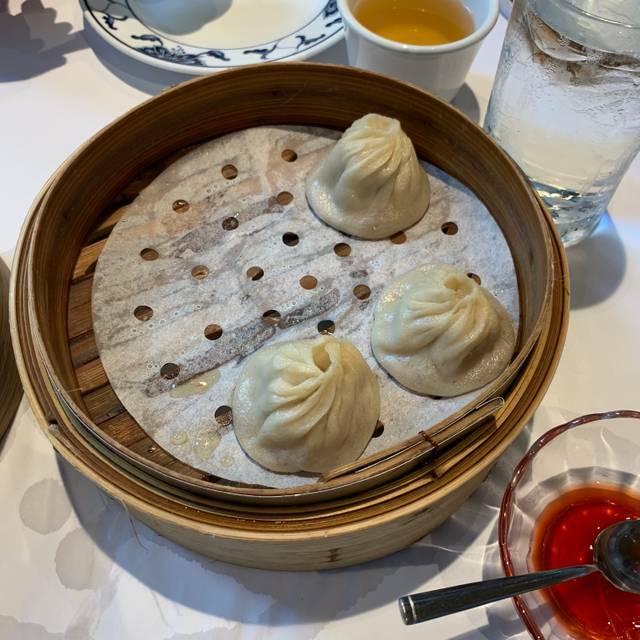 Yank Sing on Stevenson Street in San Francisco, California serves traditional dim sum as well as a contemporary take on the dish. Each meal is made with fresh ingredients and imported Asian spices and seasonings. Yank Sing provides takeout services as well for its customers’ convenience. 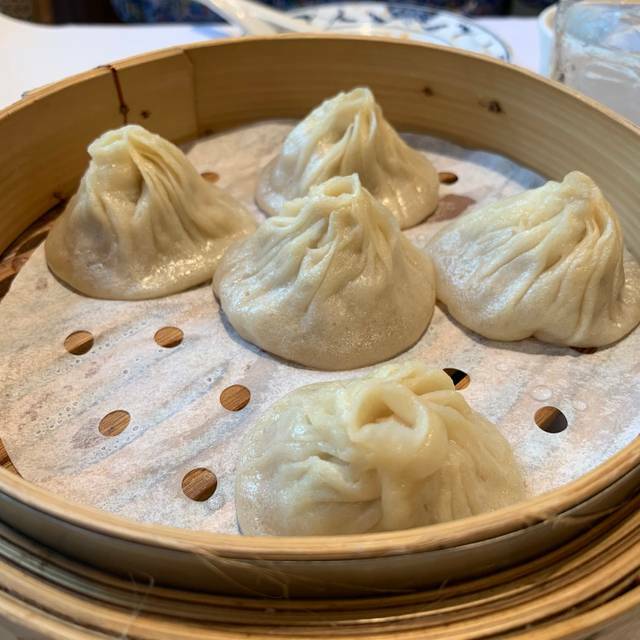 Start out your meal at Yank Sing on Stevenson Street with one of the restaurant’s specialty like the Shanghai Kurobuta pork dumpling. Choose from an extensive selection of dumplings such as the shrimp dumpling or the savory vegetable dumpling. Top off your experience with a dessert like the mango pudding, egg custard tart. So good! You could probably go to Chinatown for cheaper dim sum though! The food is spectacular, the selection excellent, and service really good. Sadly it’s pretty expensive but somehow I guess I think it’s worth it because I keep going back. Great food, superb service. A little pricey for dim sum. But worth it! Just a lovely place for a Sunday Brunch Dim Sum meal. Service was excellent. We were just about finished eating but wanted some Peking Duck. The wait staff has radios and the summoned someone to immediately bring us 2 servings of Peking Duck. also, our potstickers were tepid (as in not hot) The server radioed someone and we quickly had our serving replaced with a new hot serving. The Peking duck is excellent. The dumplings were very good. A little disappointing that at 1pm they were already out of baked BBQ pork buns. You'd think a pot sticker is just like any pot sticker but their pot stickers are amazing! A good experience. Yank Sing is THE ONLY place that could FLOURISH in such hard to find locations. Because, they are ABSOLUTELY THE BEST. Servers took forever to come around and there was not much variety of food. The food itself is excellent, but value wise it is lacking. Knowledgeable and friendly staff, eager to explain the dishes. Food quality outstanding including some special preparations - Peking Duck and Xiao Long Bao.. Yank Sing is a can't miss.. Eating at Yank Sing is like visiting an old friend. I first encountered the Chan family enterprise in 1965, when it was located in an old North Beach house, with a dirt parking lot in back. The food then, as now, was superb. You never forget the first place you have chicken feet. I’ve followed the burgeoning empire as they’ve moved up, always to bigger and more prominent locations. I like the Stevenson St store because it’s quieter and the trip from kitchen to table seems shorter and quicker. Dim sum carts arrive randomly; you get what you see. On this visit, the soup dumplings, har gow, sticky rice, and fried jumbo shrimp were particularly good. We were so early (10am) it wasn’t possible to get chow fun; no matter, we made up for it with cart-delivered bounty. At the end, we ordered egg custard tarts (not to be missed). They came from the kitchen blisteringly hot with the custard set just so and the rich crust at its peak. Since I no longer live in San Francisco, I have to connive to make a trip to the Bay Area. It’s worth the effort to eat at Yank Sing. Food was good , not great ! Fun experience with friends for lunch. Our server Kelly was amazing! We've been here many times but not for at least a year. Our small Dim Sum meal for the 3 of us was $120 plus tip. Ouch! We'll stick to the takeout side for a fraction of that. The food is always good and the service impeccable. Good variety and innovative desserts. Fantastic dim sum. Yes, it’s expensive. It’s clean and free of mysterious ingredients. So not as adventurous as some, but really really delicious. Get the crazy jello oranges. Excellent food, nice service attitude, but a little expensive! A must do in SF, we were so impressed with the food and experience! Very fast pretty darn tasty. The pork buns were my favorite. Good tea. Fast service. We went around closing so there was no lines. This was my 2nd time going here. Thursday service and food is not as good as the service and food on a Monday or Tuesday. Not sure why. Food was very good but I did not expect it to cost 3 times as much as regular dim sum. Yank Sing is a long-time favorite of ours. 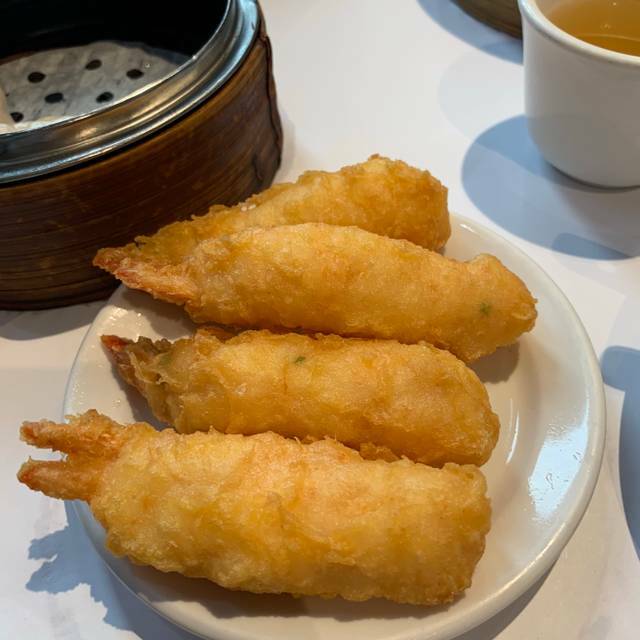 Not only are the dim sum some of the best we've ever eaten, but the quality of the food has remained high throughout the 30+ years we've been going there, first in its original location on Battery Street and later, in its current Stevenson Street location. Service is expeditious and friendly despite the large number of customers to be waited on. All in all, a continuing wonderful eating experience. Always wonderful. Yank SIng sets the bar for all other dim sum restaurants. In my opinion, it's the best in the Bay Area! 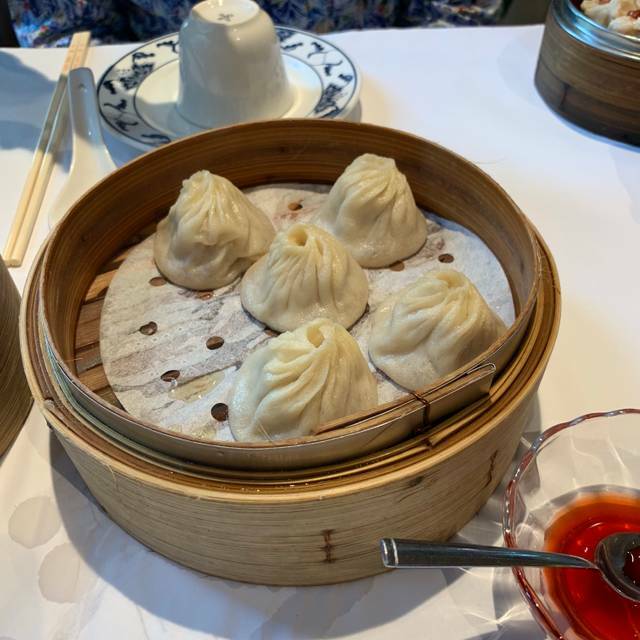 I especially love their Shanghai dumplings! I love Yank Sing. The dumpling are perfect size. Meaning just right to put in your mouth. They are gourmet and delicious. Too many dimsum spots serve quantity over quality but Yank Sing serves excellent food. My favorites are the hargow, shrimp and chives, fried taro ball, rice in lotus leaves and the sugar snap peas. This USED TO be the best dim sum place in town. Today, they’re just resting on their laurels. Cold dim sum at 130 pm? Par for the course. Inattentive service? Check. It’s become a zombie restaurant - dead but going through the motions. There are much better places now. Go there. we love the Stevenson location the best. I have been a patron for over 30 years. it’s always a must!! The restaurant was a little off on this visit. The service was REALLY bad. Normally, the food carts are flying through the restaurant with massive choices. Today we rarely saw a cart and finally had to flag someone down to ask for everything we wanted. It was disappointing because part of the fun is seeing all of the options. There weren't many on this day. Sad. 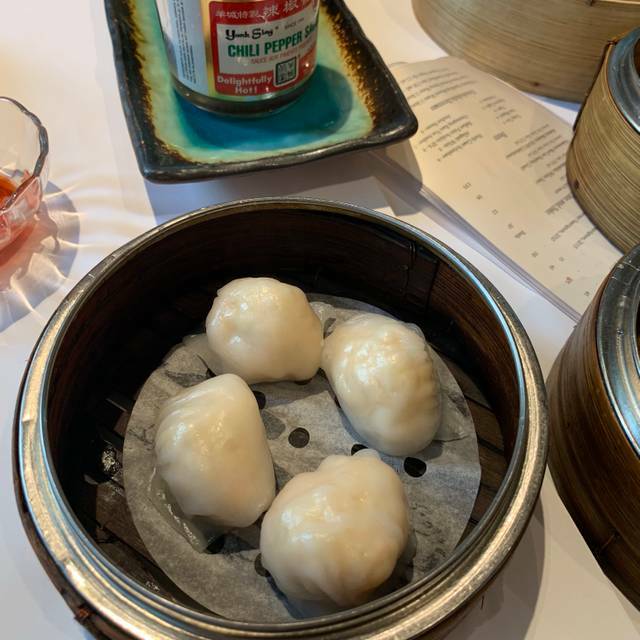 Enjoyed a delicious dim sum lunch today, with the usual assortment of delicious treats, including har gow, siu mai, and the ever-popular xiao loong baos -- all cooked and steamed to perfection. Great food and service but we didn't get to look at the menu. They came out conserve food as soon as we sat down, so we weren't aware of how pricey each plates were. When we realized that we had a lot more food on our table and others, it was too late. Once we received the bill, we realized that we ordered wah too much. But overall, the food was great. Food was great quality, although expensive. Although, we made a reservation, we weren’t seated for another 15 minutes after our reservation time. Dim sum is delicious, they don’t have all the things that the larger location at Rincon has. The quality of food here has dropped significantly, all the foot came out pretty cold. 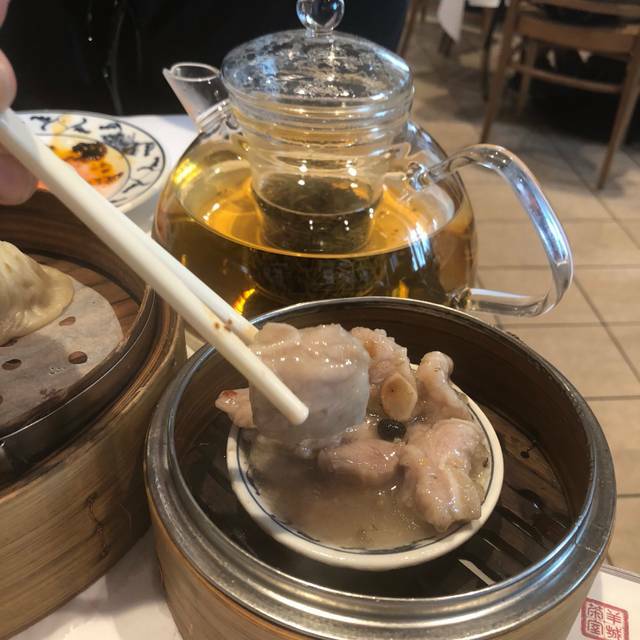 Sui Mai was all stuck together and soup dumplings would leak when picking them up. The price is way too much for this type of quality there are cheaper higher quality places in the city unfortunately they are a bit farther from the financial district. 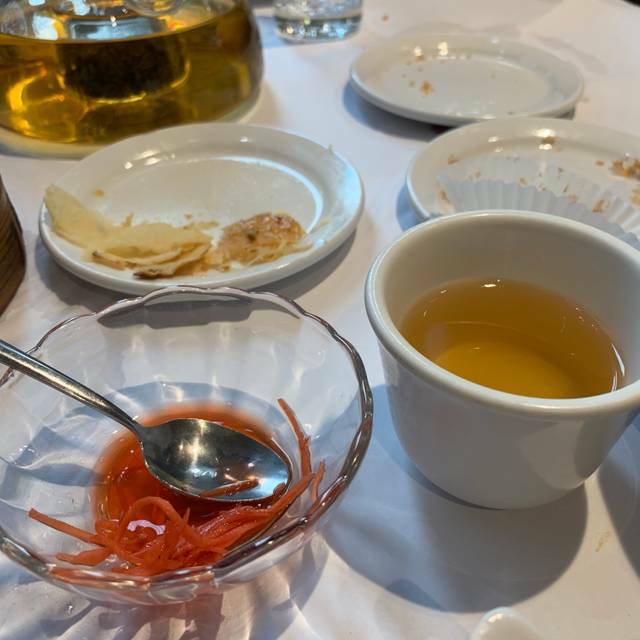 Enjoyed yet another delicious dim sum lunch with clients here today, and the selection and quality of all of the various dishes was excellent, as always. Looking forward to my next visit already! 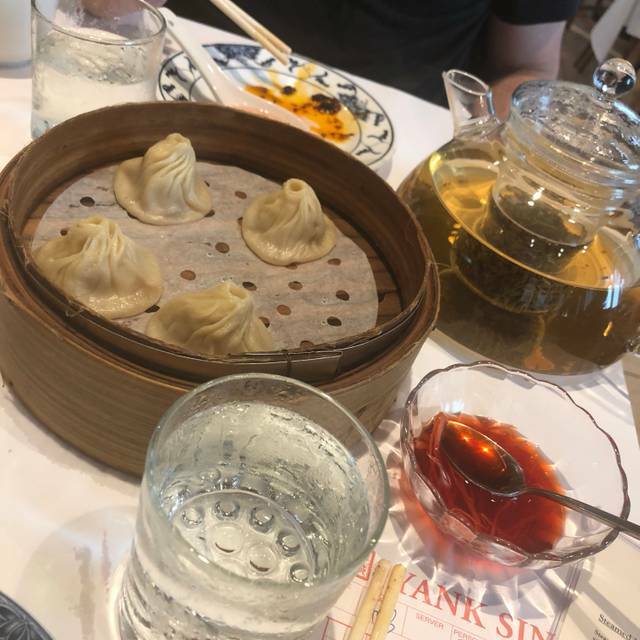 Yank Sing always delivers...the selection and quality are a step above most dim sum restaurants, but it is a bit pricey. 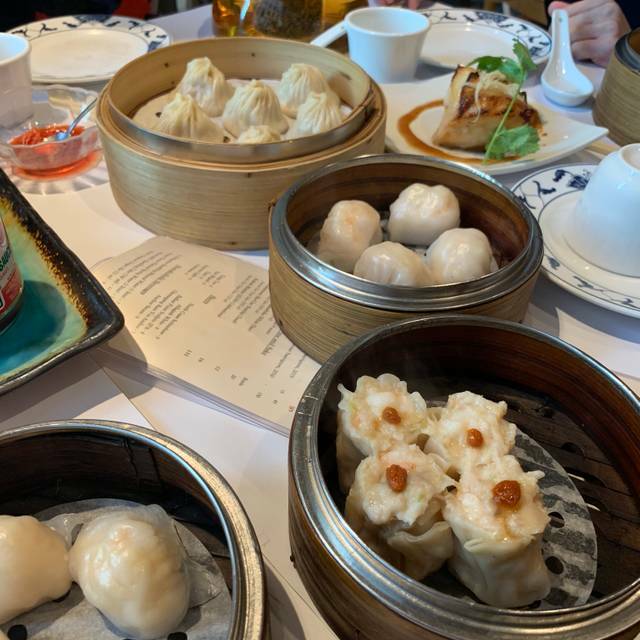 Some of the best dim sum around. Very pricey. But the biggest problem is that as you are seated you face a barrage of carts, making it difficult to choose only a few, so things stay hot. And your reward for that will power? Sitting around hungry later, when the carts seem to stop coming by just when you'd like to order a few more dishes. The very best dim sum options in The Bay Area. Yank Sing never disappoints. Yank Sing sort of defines dim sum in the Financial Distrct. Lots of good stuff over in Chinatown - but this place is really our fave for lunch on the F tram line. Yummy food and great variety! Always a great place to eat! Ok food, not any better than any mediocre dim sum place, however, way overpriced.